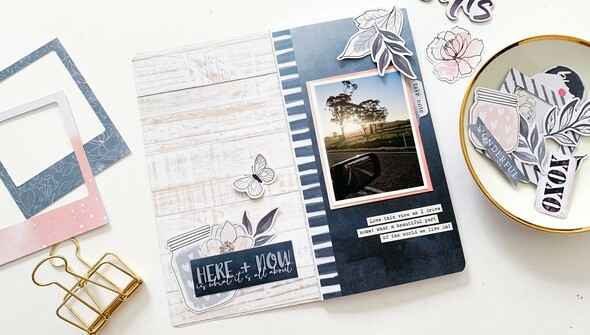 Achieve the look and dimension of traditional-layout inspired embellishing in the smaller and versatile traveler's notebook format! 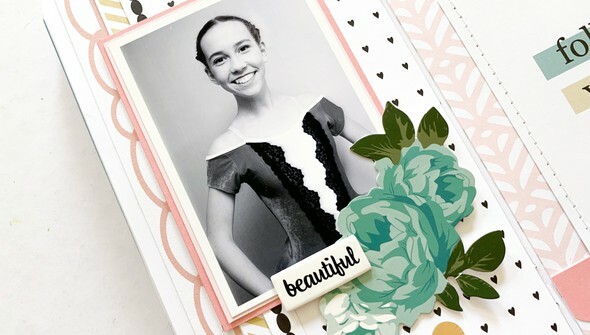 In Embellishing in Your Traveler's Notebook, Mandy Melville tackles the challenges of adorning your TN layouts with your favorite types of embellishments. 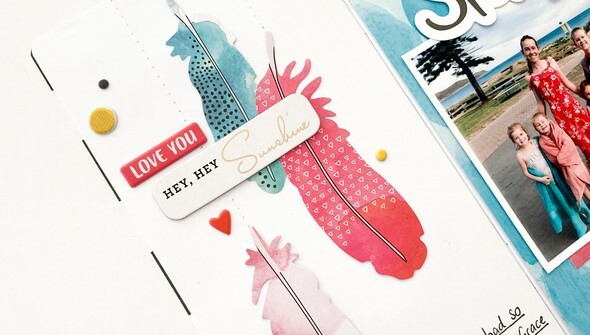 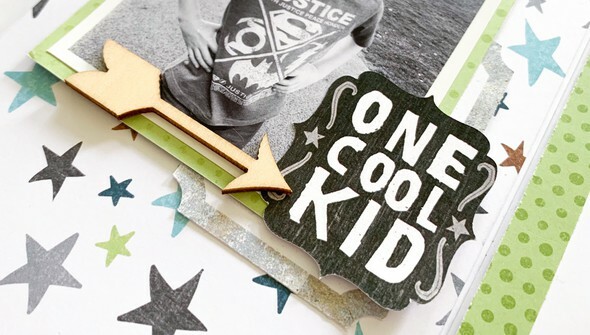 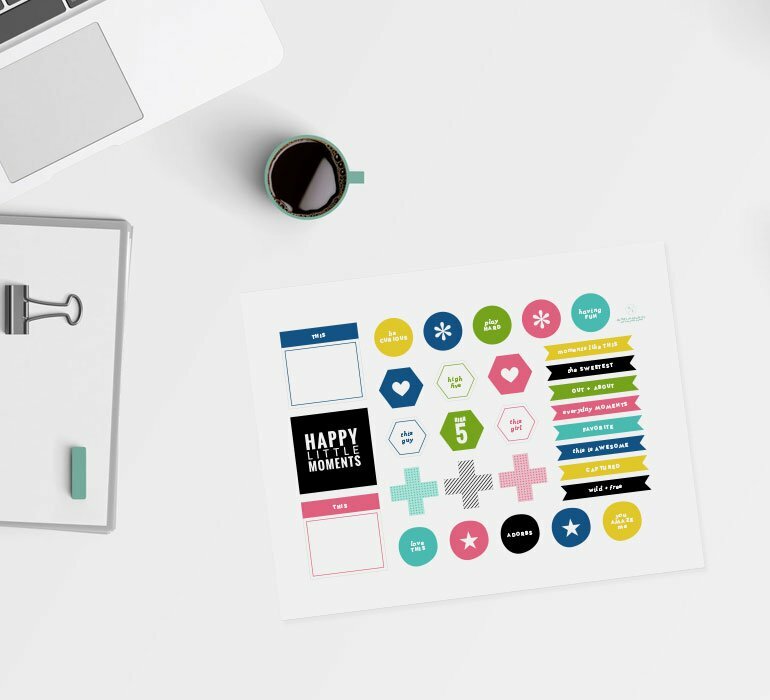 Create clusters with stickers, add layers with cards, and pack your pages full of dimension. 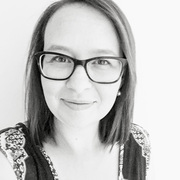 Mandy also shares her best tips and tricks for including fussy cutting, interactive elements, and finishing touches. 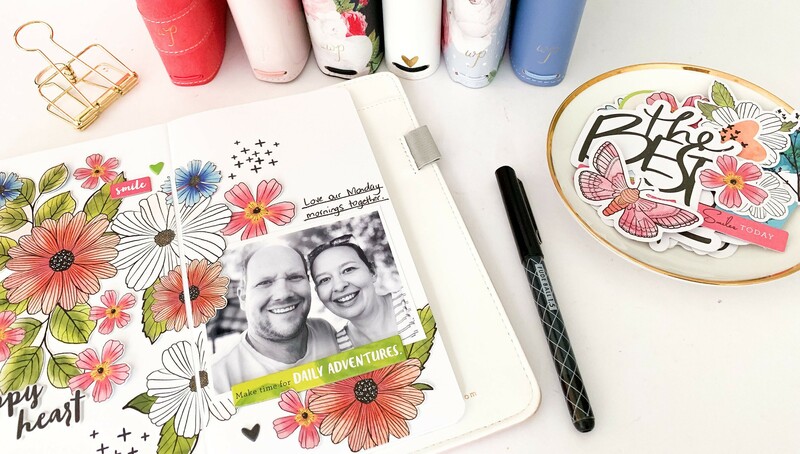 With the techniques shared in this class, you'll have everything you need to take your favorite parts of scrapbooking to your traveler's notebook!